Returning to television in 2014 after a 15-year hiatus, this long-running Britcom became the highest-rated comedy in more than a decade. 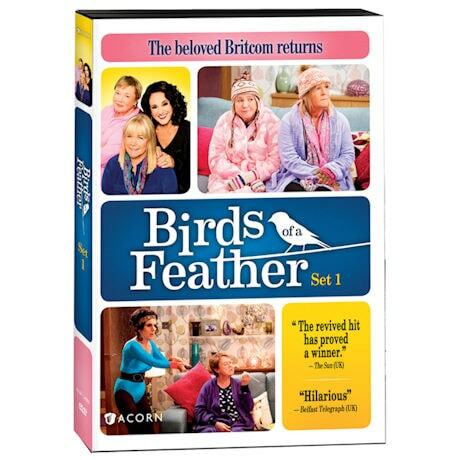 Once forced to live together when their husbands were sent to prison, Sharon (Pauline Quirke, Broadchurch) and Tracey (Linda Robson, Shine On Harvest Moon) go back to sharing the nest again as neighbor Dorien (Lesley Joseph) lives a jet-setting life. 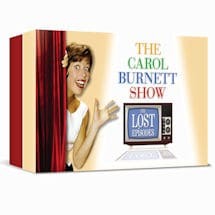 9 episodes, 1 DVD, SDH. Rating: NR. Contains sexual situations.